The Absorb team is happy to share that, for the 7th year in a row, Absorb (Blatant Media) has been ranked in the Top 20 of Learning Portal Companies, according to TrainingIndustry.com. Company size and growth potential. We are grateful to be recognized for our commitment to developing software that is intelligently crafted for learner, administrator, and enterprise needs. Of course, what matters most are the trusted partnerships we’ve built and continue to build with our clients. Our growth in North America and our expansion into Europe and other global markets with the help of our Dublin team is a testament to the demand for a thoughtfully designed LMS. 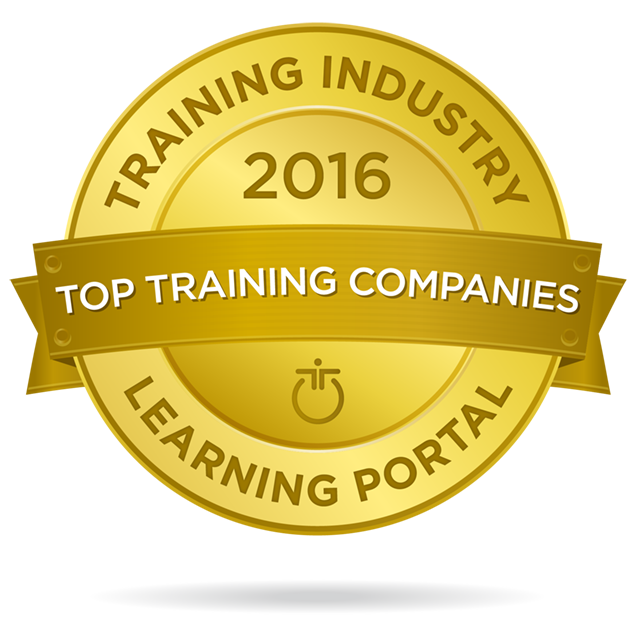 Thank you to the TrainingIndustry.com team for selecting us and thank you to our customers for your valued support and feedback!